Situated in the heart of the Ballarat High School zone is this uniquely appealing home. Close to sporting facilities, cafe's, and shopping facilities makes this property the ideal family home. 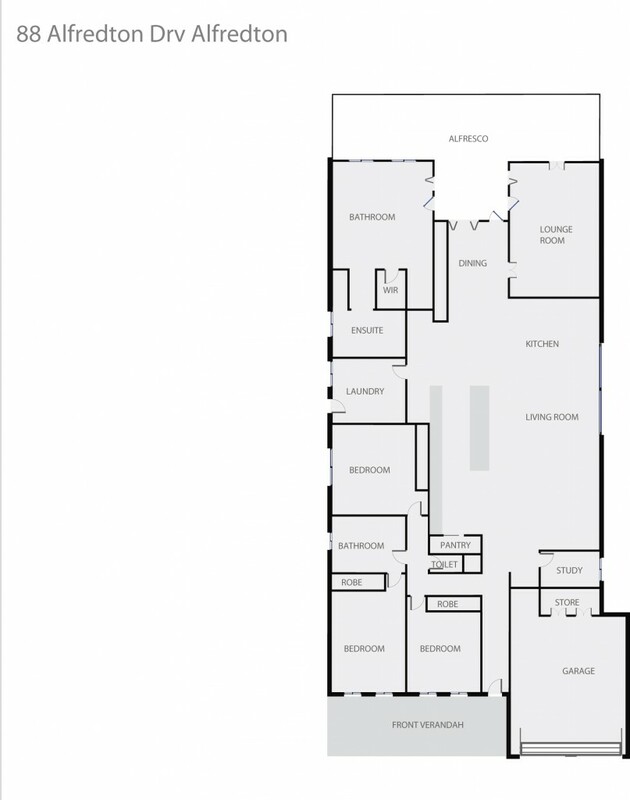 4 large bedrooms plus study, 2 spacious living areas, open plan kitchen, 9ft ceilings, central heating and DLUG with storage. This family home comes complete with a large outdoor entertaining area with decking. An inspection is a must if you do not want to miss out. Contact the exclusive listing agent today.